the highest standards for the perfect smile. We look forward to your individual inquiry and treatment. (private- und cash). Vor der Behandlung kommt die Voruntersuchung und die Beratung. Individuell und genau auf Sie abgestimmt. 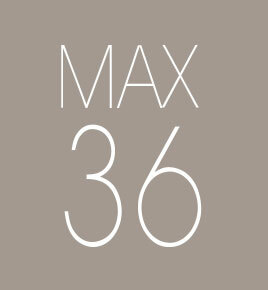 MAX 36 – Maximum consultation and optimal treatment in a relaxed atmosphere. That is why we devote the time and attention necessary right from the beginning – to provide you with competent advice, allow you to express your wishes and concerns, ensure the best initial examination and explain all of the options available to you in detail. 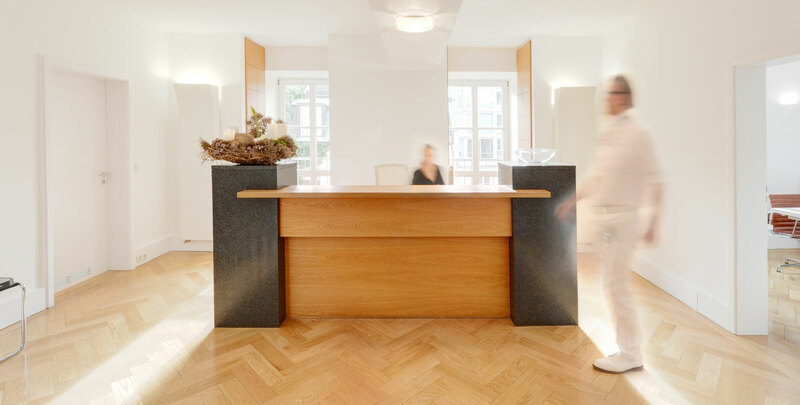 Our dental practice consists of a small but carefully selected, highly professional team. No waiting room. If there are slight overlaps, treat yourself to a latte macchiato or a nice cup of tea. We know what you prefer after your first visit. Strength lies in tranquility. This is precisely why a relaxed atmosphere with soothing music awaits you in our treatment rooms. Have a seat and relax to the sounds of “Cafe del Mar” or your own favorite music. Patients enjoy: Our video glasses. We take care of your teeth while you watch your favorite film. The techniques and possibilities in modern dentistry are growing every day. However, not all that is new is necessarily good. Our team is in constant contact with the best of the best in esthetic dentistry and stays abreast of the new treatment methods, materials and innovative techniques for you. Our goal: To always offer you the best for your individual treatment. Ein erster Beratungstermin? Would you like to schedule an initial consultation? Gladly! Our colleague Bianka Fietze is looking forward to your call. You can also send as an e-mail at rezeption@max36.de. You can see that you can’t see anything. The new braces by Invisalign at Max36. The team from Max36 looks forward to your visit!